Just in time for Thanksgiving, prepare to wow your guests with a made-from-scratch sweet potato pie. 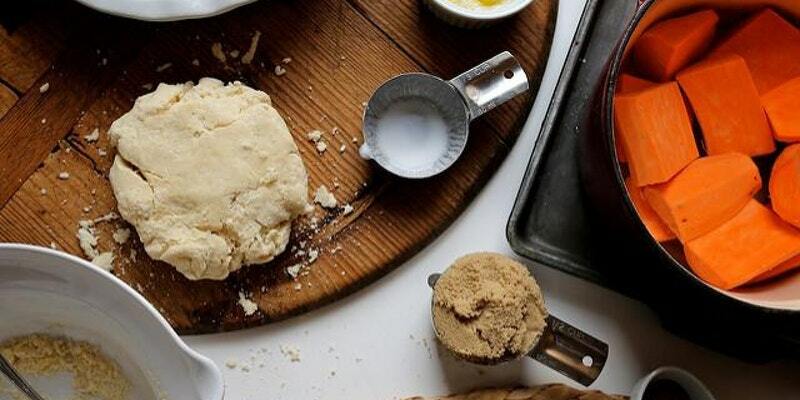 During this pie-making workshop, attendees can expect to get a little messy with hands-on instruction from Joy the Baker on everything from crafting the crust to fashioning the filling. Everyone will take home their crust and filling to bake their own holiday pie or to freeze for later. Only 10 spots are available.